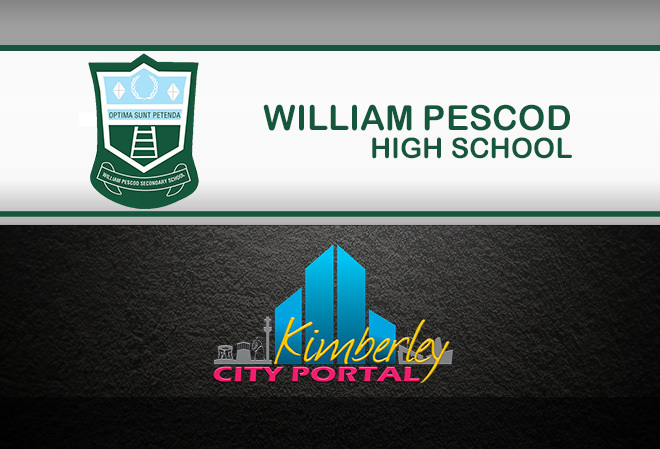 William Pescod High School is named after the Rev William Pescod, a Methodist minister of religion. commerce, law, medicine, science, social sciences and sport. These achievers are spread all over the globe. The school presents the following sporting codes: Cricket (boys and girls), Hockey (girls), Rugby (boys) and Soccer (boys). View all events in "William Pescod High School"